Everyone has a few meals from their childhood (or from their early motherhood days) that invoke strong feelings of comfort. And while most of the meals for us involve our Italian heritage, there is one chicken dish that brings back many wonderful memories! That dish was actually shared with me (Monica) by our neighbor and wonderful friend, Carmine. I was talking with her about trying to get the girls to eat more veggies and she remembered that her Aunt Sarah had a casserole that might do the trick! 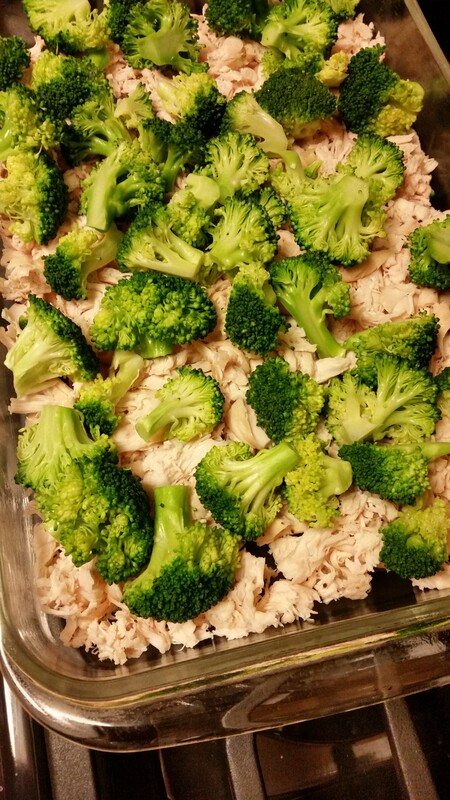 So, I looked over the recipe and decided to give it a try…..what could I lose? Well, as luck would have it, we all thought it was a winner and I made it several times over our girls’ growing up. Broccoli became a new favorite and everyone was happy! 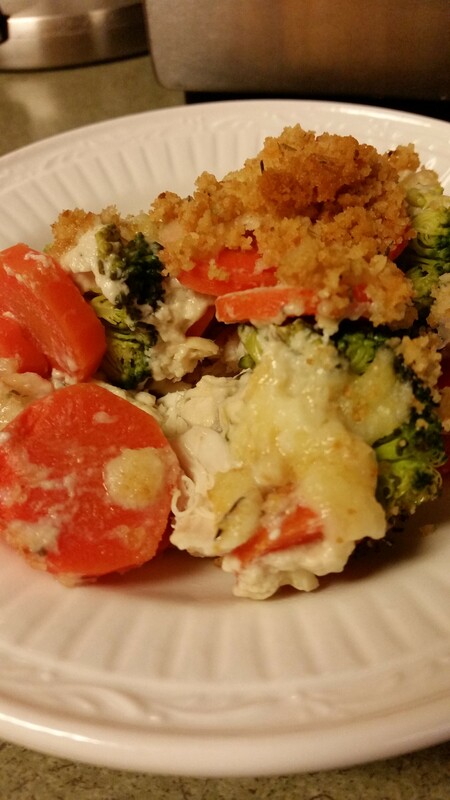 Until our diagnosis with celiac disease, that is…we haven’t eaten this casserole for over 14 years! We had misplaced the recipe, so we reached out to Carmine recently and asked her if she still had it. It took her a few days to locate it, but lo and behold, she told me she had found it! She was so excited that she even gave me the original recipe, in her aunt’s handwriting, and copied it for herself. Now to make it gluten-free! 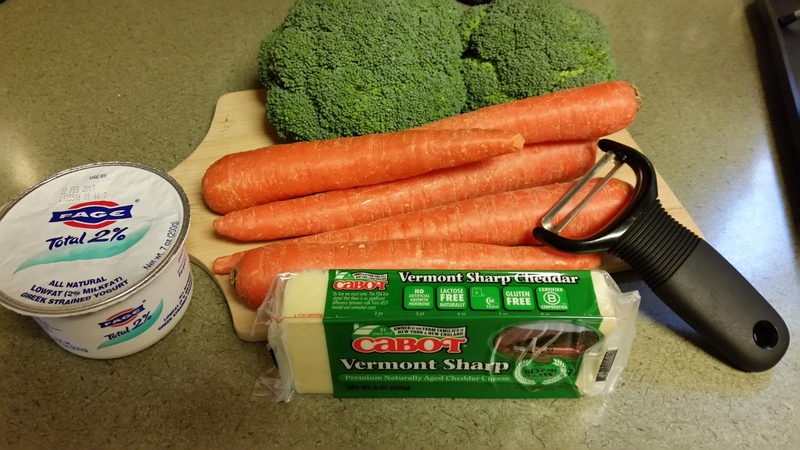 The one ingredient we remembered before seeing the recipe again was Cream of Chicken soup by Campbell’s and we were leery about being able to substitute it with something similar. But we did (even though we don’t normally buy prepared soups) and now we would like to share our version of this 1980s classic casserole. 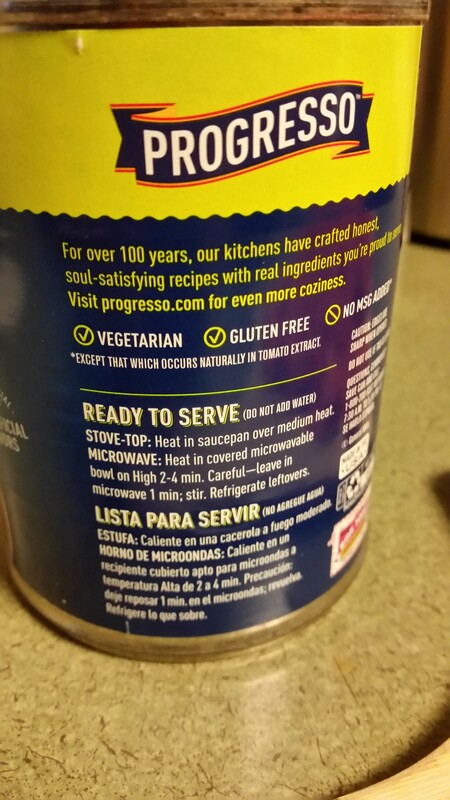 We have placed the original ingredients in parentheses after our GF ingredients, just for comparison. Our goal here today was to make it as fresh as possible, rather than rely on shelf-ready food. And of course, it had to taste how we remembered it did! It was a winner, again….14 years later! 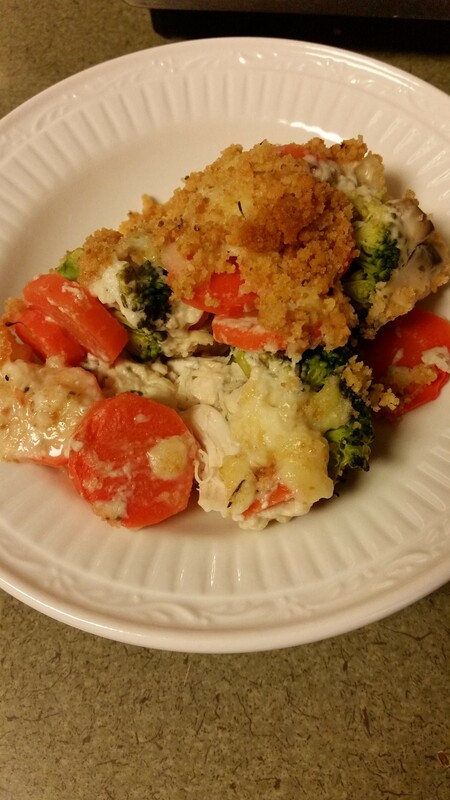 Steam the broccoli and carrots until fork tender but still somewhat firm. 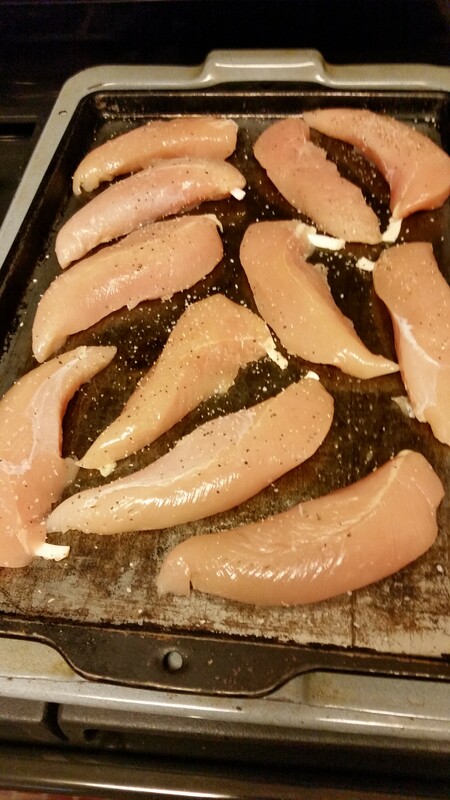 Meanwhile, bake the chicken tenders at 350˚ for about 20 minutes. Cool the chicken when done and then shred. Spray a 9” x 13” glass pan with cooking spray. 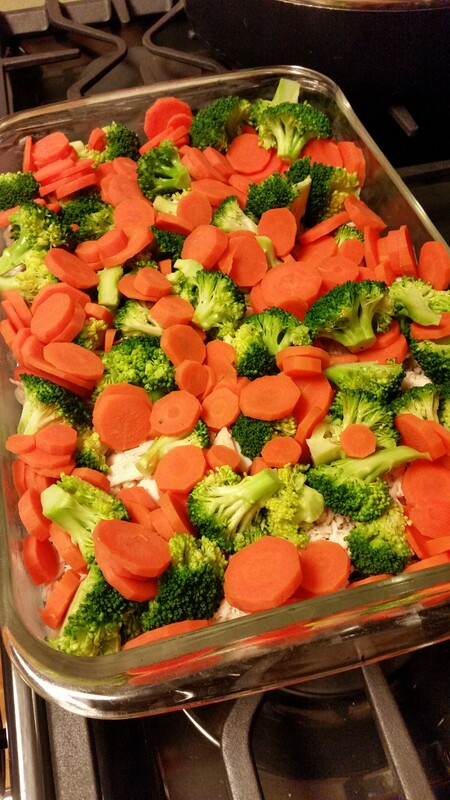 Spread the chicken on the bottom of the dish and layer the veggies on top. Combine the undiluted soup with the yogurt, lemon juice and sprinkle of curry powder. 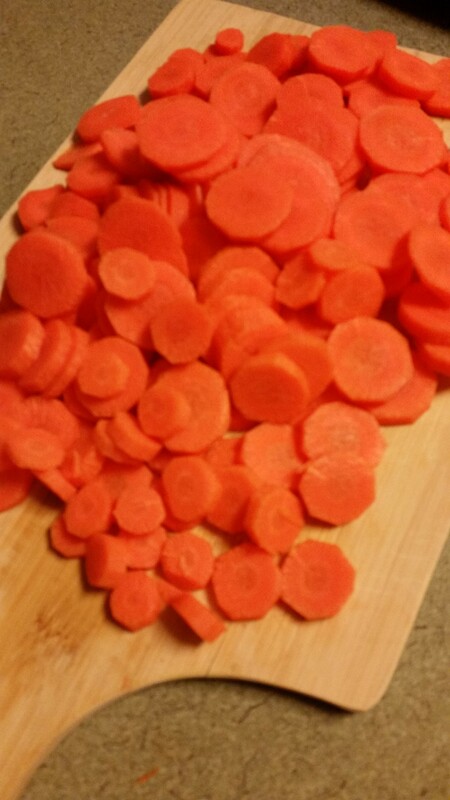 Spread this mixture over the layers of veggies and chicken. Place the shredded cheddar cheese on top. 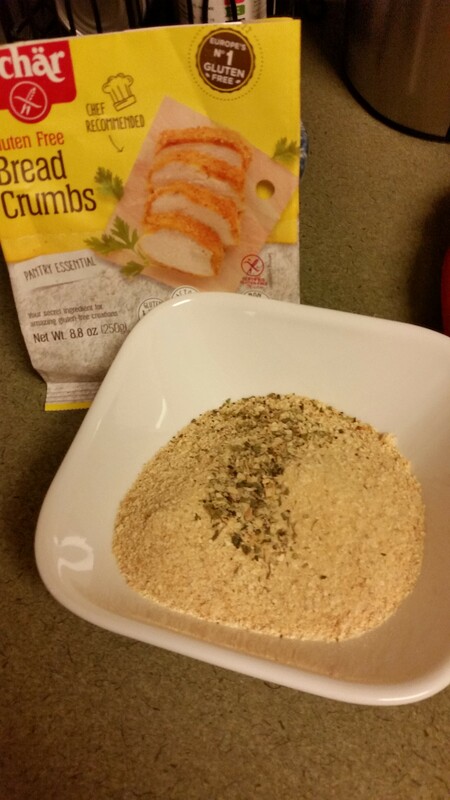 Melt the butter in the microwave and mix with the breadcrumbs. Spread on top of the casserole. Bake at 350˚ for about a half hour or until the top begins to brown nicely. And now, the process via photos! We are both very visual people and love to include step-by-step pictures! 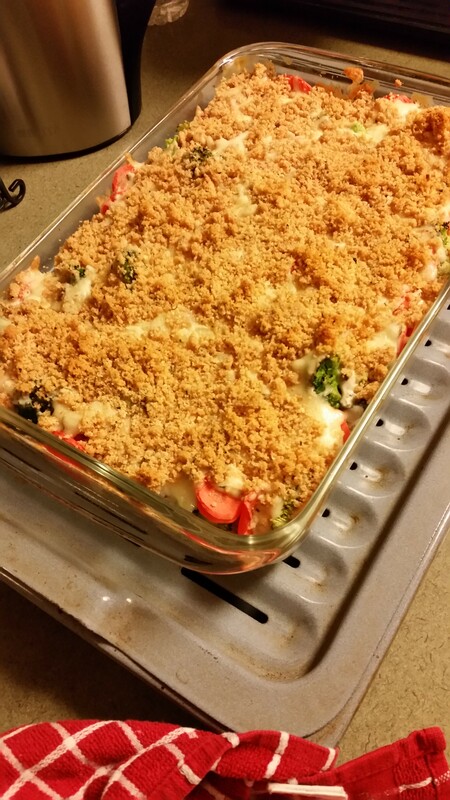 Oh how exciting this recipe conversion was…..hope you consider trying this easy and delicious casserole! And by the way, it can be made ahead of time, refrigerated, and baked the next day! « 5 ingredient baked apples!